Susanna Morrow MFA, PhD is a creator, teacher, and scholar of the fine and performing arts. She worked professionally as an actor and dancer for 15 years. Her articles on dance-theatre have been published in Theatre, Dance and Performer Training and Theatre Topics. She was a member of the Human Communications and Theatre faculty at Trinity University from 2007-2015. For more information about her educational work, please link to my CV. 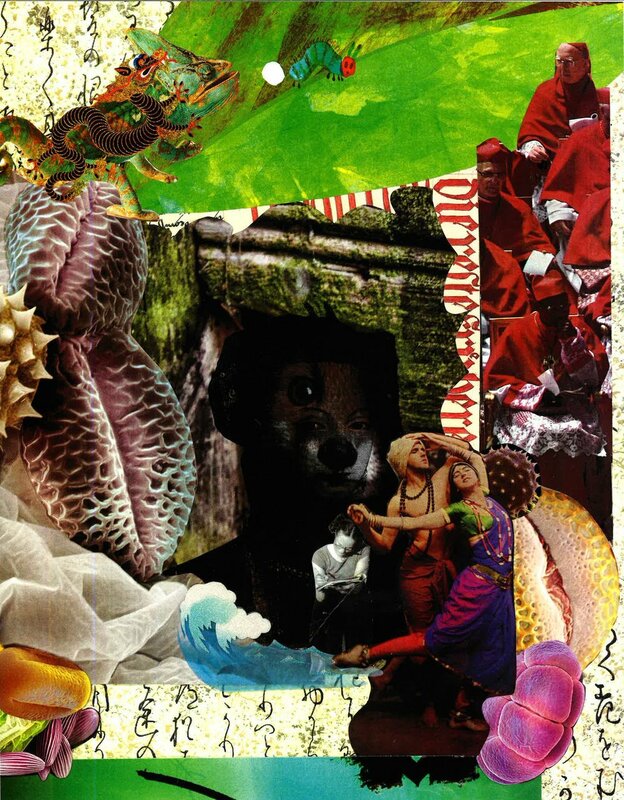 Now, she creates collages, journals, and mayhem in her integrated arts studio in San Antonio, TX.